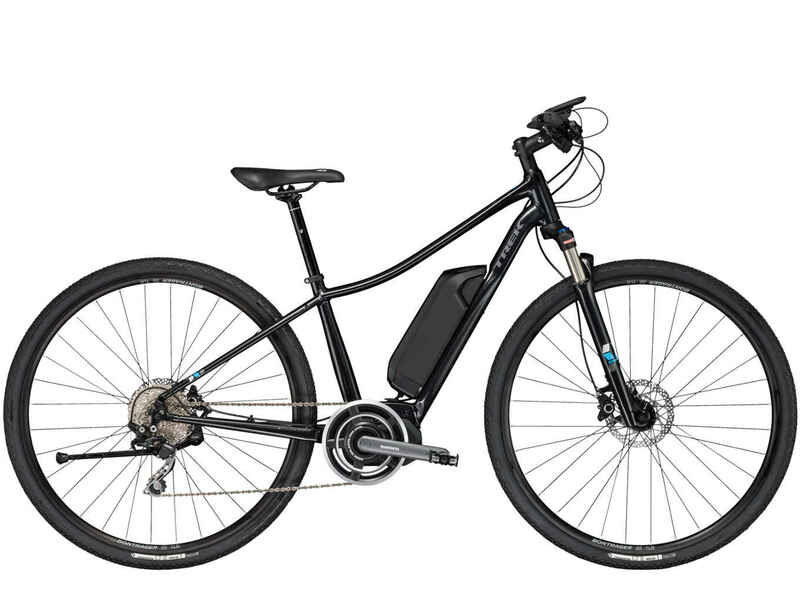 Electric bikes amplify your pedaling power and your ability to do and see more. 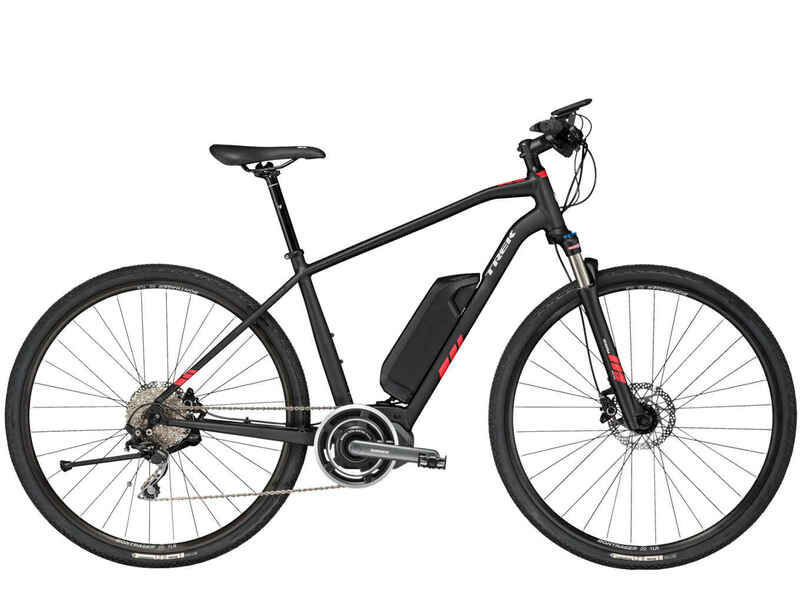 E-bikes make more possible. 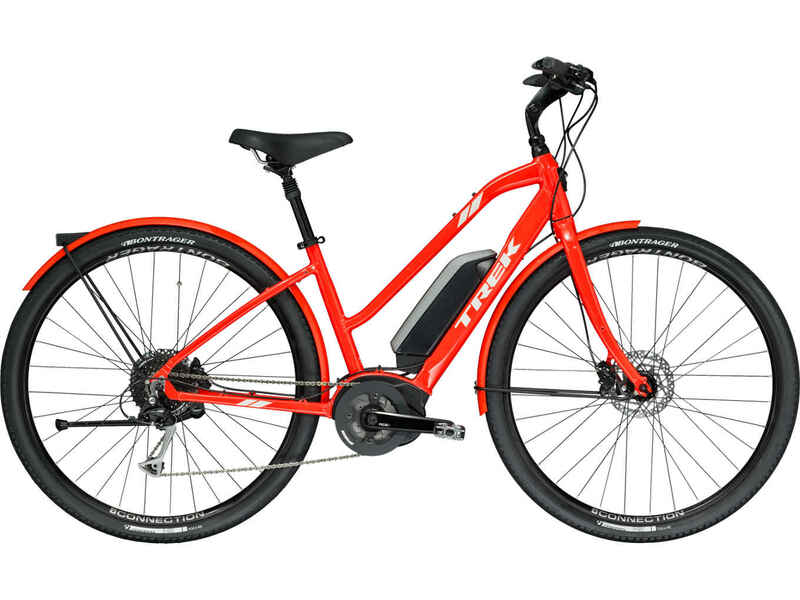 They’re quick and smooth, with predictable, easy-to-control power and a long-lasting removable battery that recharges at any household outlet. 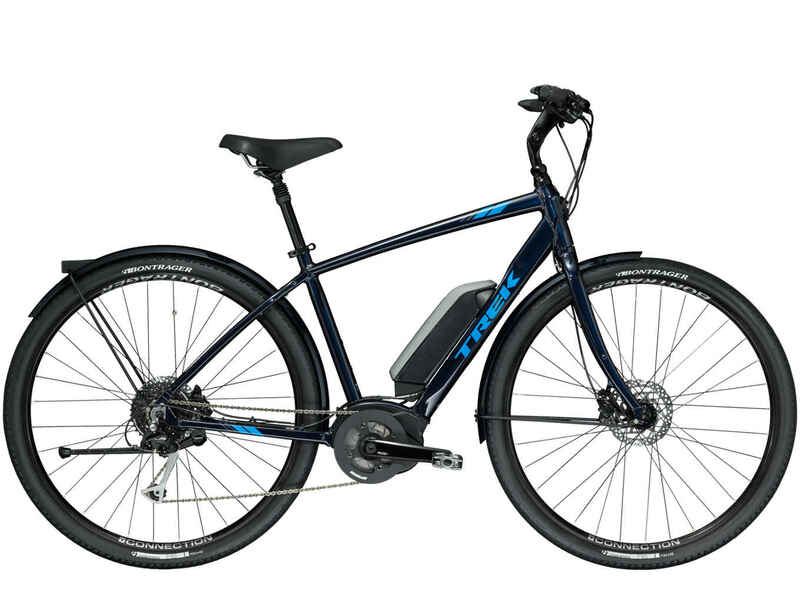 Combining speed and style through an innovative pedal-assist motor, advanced electronics, and a sleek design, e-bikes represent the full capabilities of the e-bike revolution. 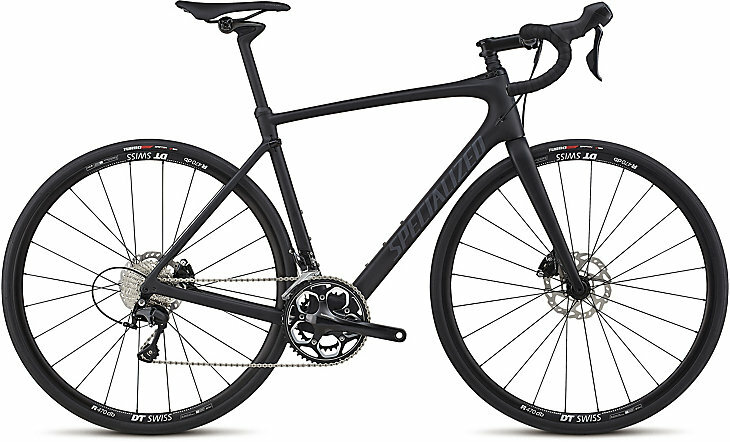 They’re capable of achieving top speeds of 45 Km/h while you pedal, so they’ll deliver near superhuman power to any rider. 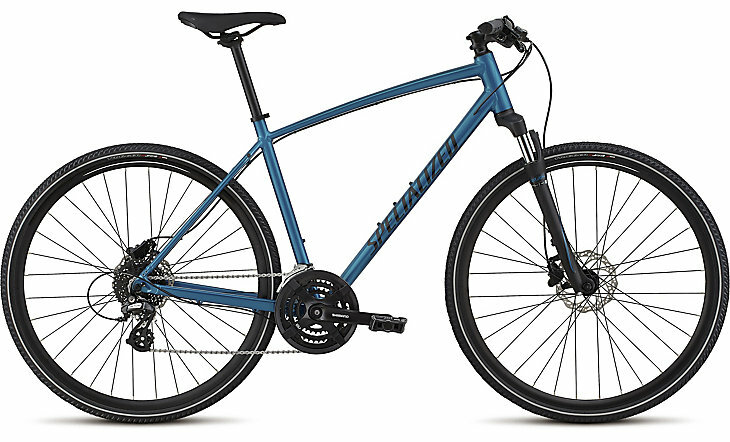 Perhaps the most popular and versatile bikes ideal for staying fit. 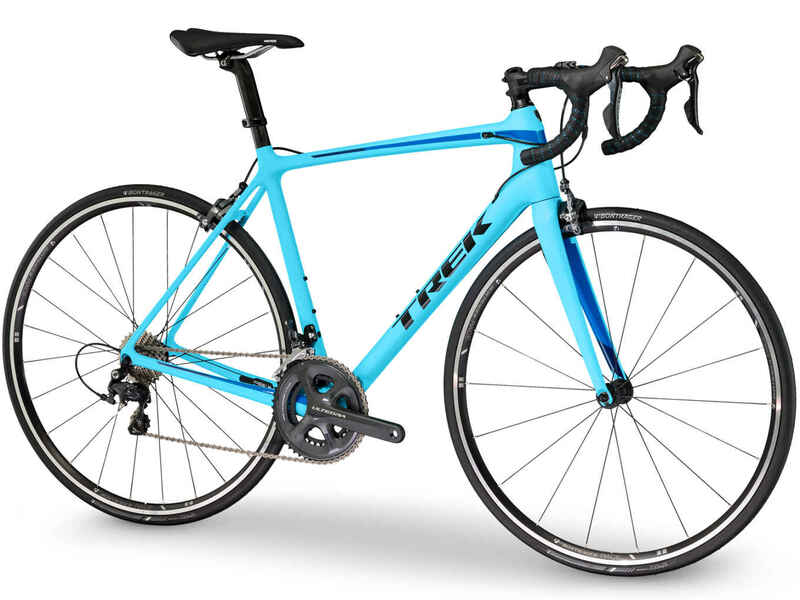 If you want to put in the long miles; choose one of these flat handlebar bikes in a higher, more comfortable riding position. 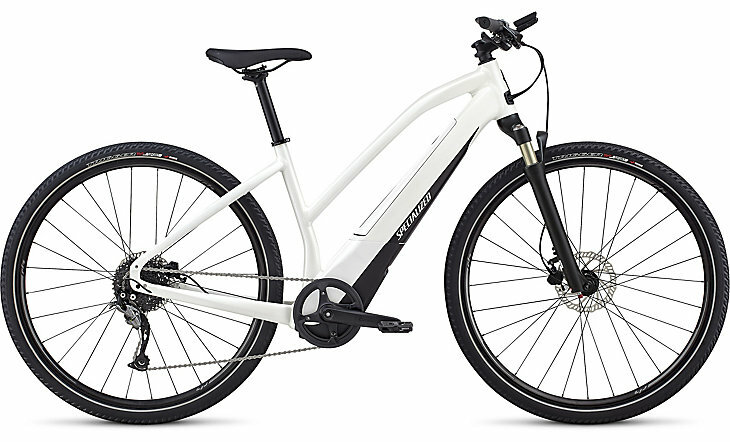 You will also be able to use that same bike for your daily commute or running errands around town. 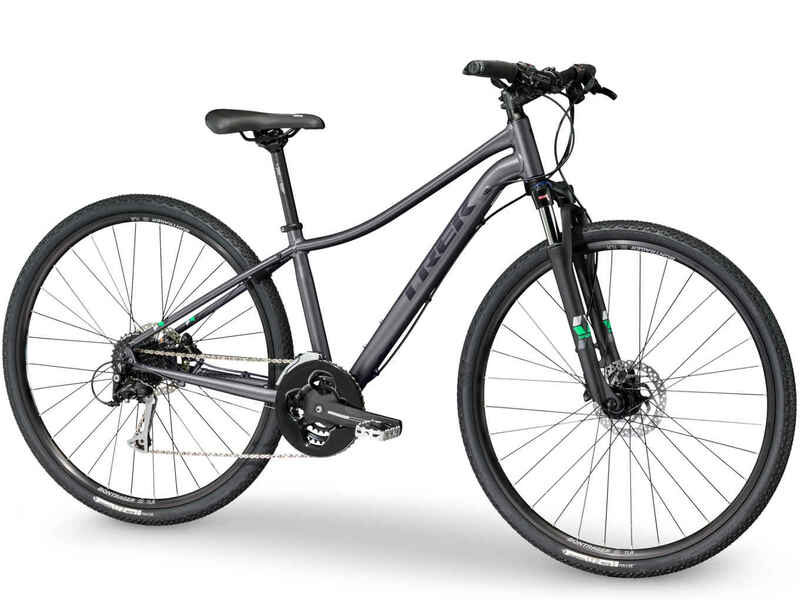 Choose a model that adds front fork suspension for riding unpaved rail trails or a roll through the woods. 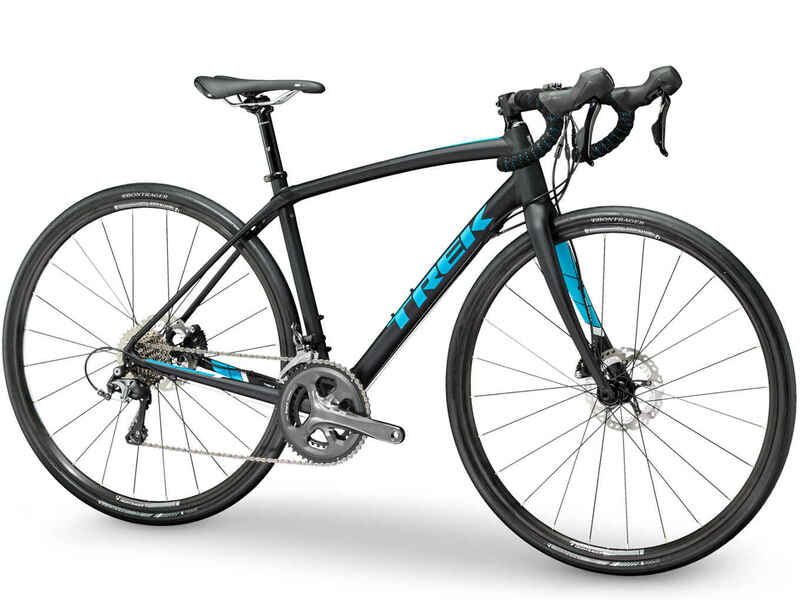 Road bikes now come in many varieties to take you anywhere you want to go. 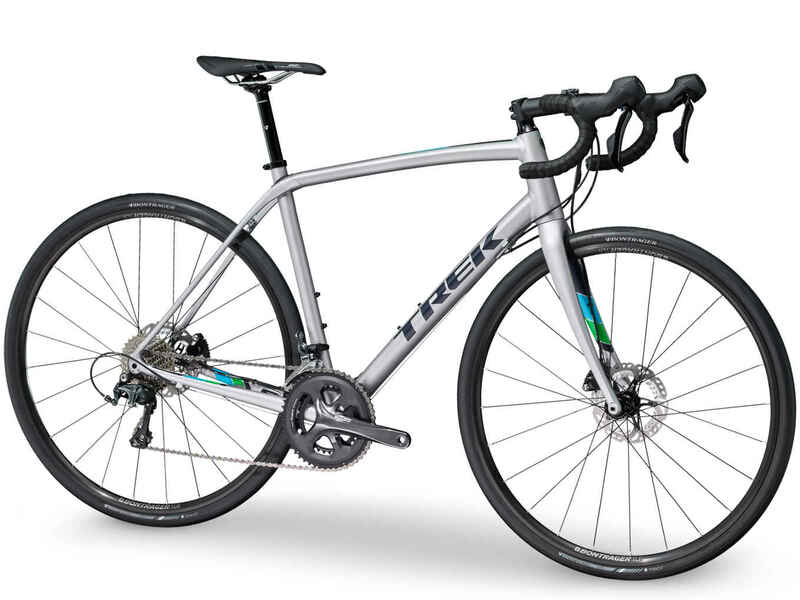 Choose from lightweight, aerodynamic bikes made from carbon or aluminum to go far and over any of our Green Mountains. 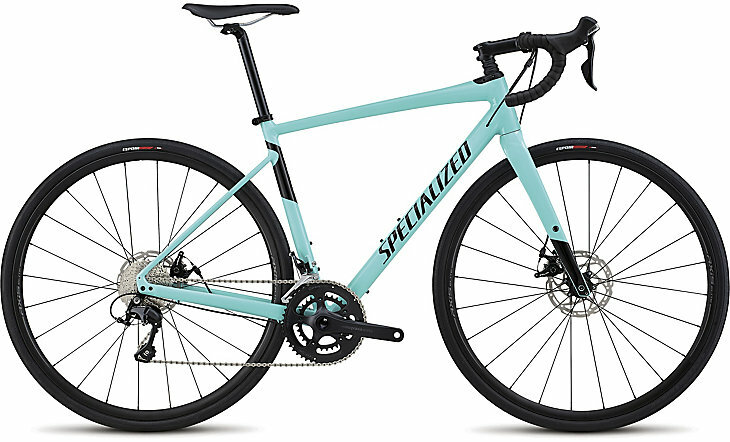 Explore the back roads on gravel bikes with added features to make riding for hours off the pavement more comfortable. 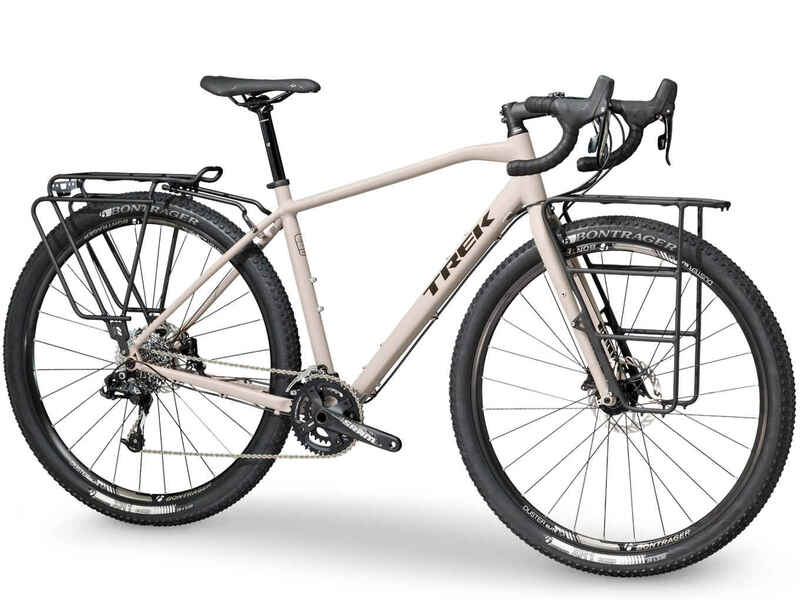 Go bike packing and touring on bikes designed for racks and bags to haul everything you need for a multi-day trip on your bike. CROSS-COUNTRY (XC) Do you want to Strava your climbs and crush your buddies’ uphill times? 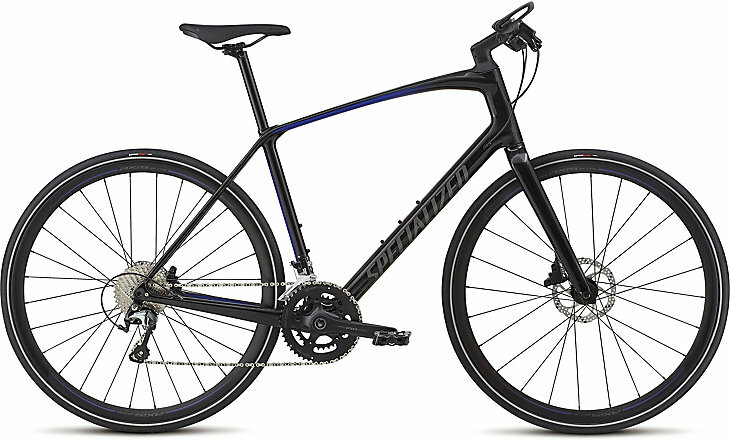 You should be looking at bikes with lower amounts of suspension, larger wheels, pedaling efficiency and lighter weight. 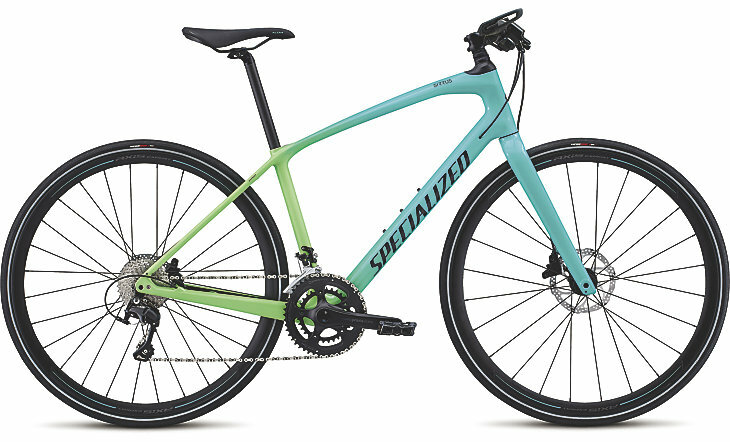 If you are riding long mileage or flowy, smoother terrain you may want to forgo rear suspension altogether and buy a hardtail. 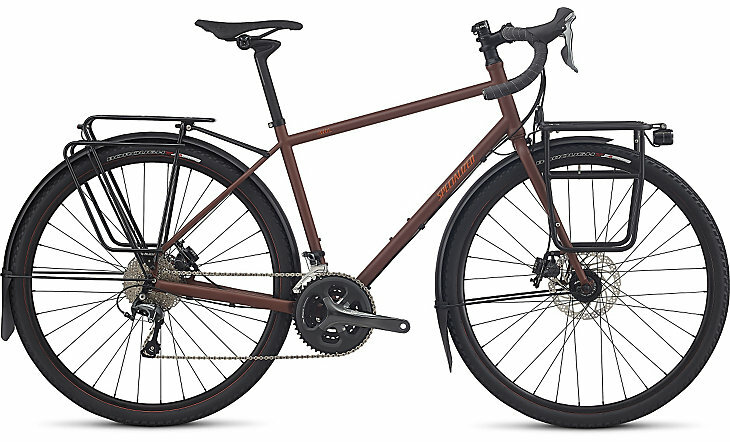 Depending on your size, 29 inch wheels generally make sense for most XC bikes. 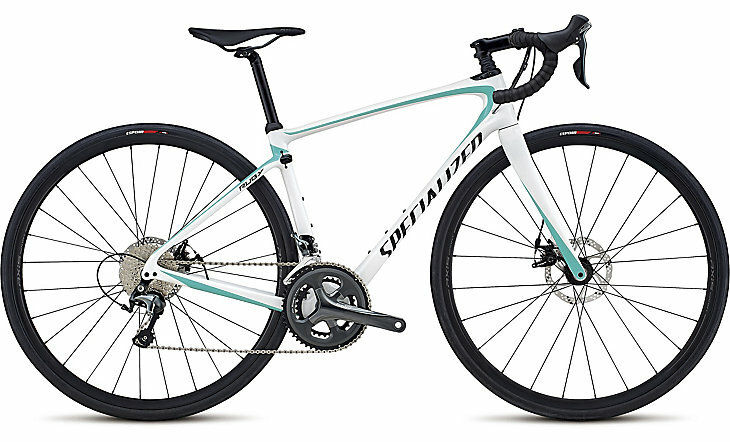 Smaller riders may want to choose 27.5 inch wheels in order to have a correct fit and more control, particularly for cornering and descending. 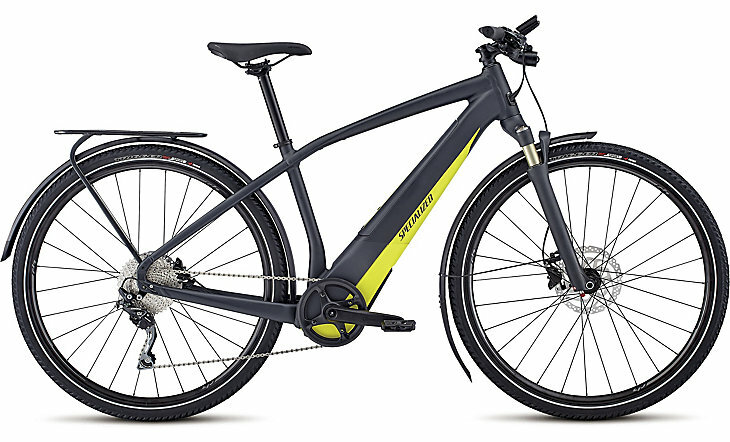 If your main objective is being fast uphill and maximizing your pedal strokes, then a cross-country bike is right for you. TRAIL Are you looking to cruise uphill but still survive the white-knuckle descent? 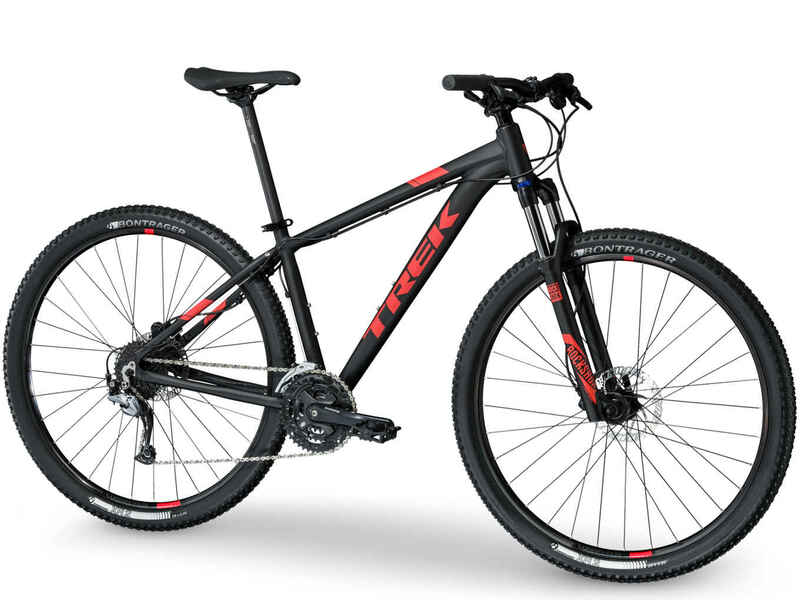 A trail bike may be your next ride. 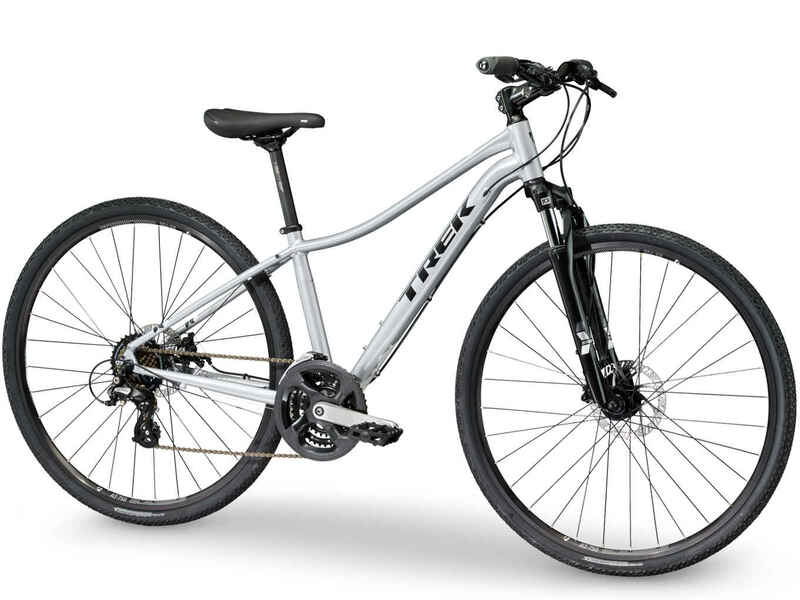 Trail bikes have a bit more front and rear suspension. Their geometry lends to quick and nimble climbing but they are still capable on the downhill. Many models of front forks and rear shocks have travel adjustment, particularly a lock-out mode, to better optimize the up and down (see Fox Racing’s FIT4 Forks). 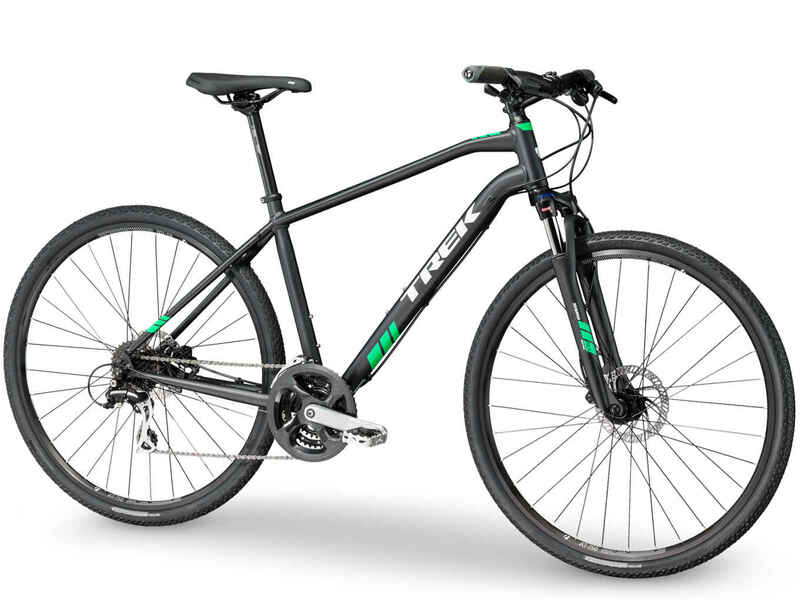 Not surprisingly, trail bikes are the most versatile choice out there and will allow you to tackle a variety of trails and riding conditions. 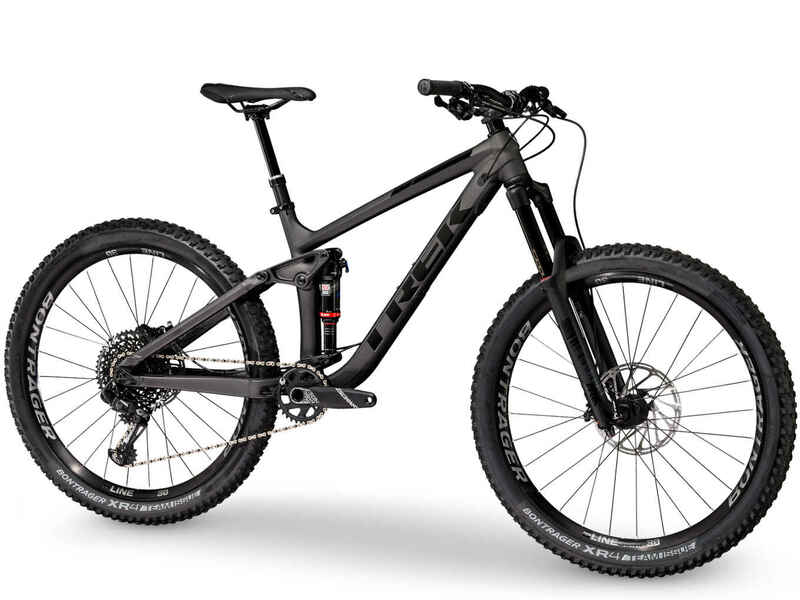 Welcome to the Swiss Army knife of mountain bikes. 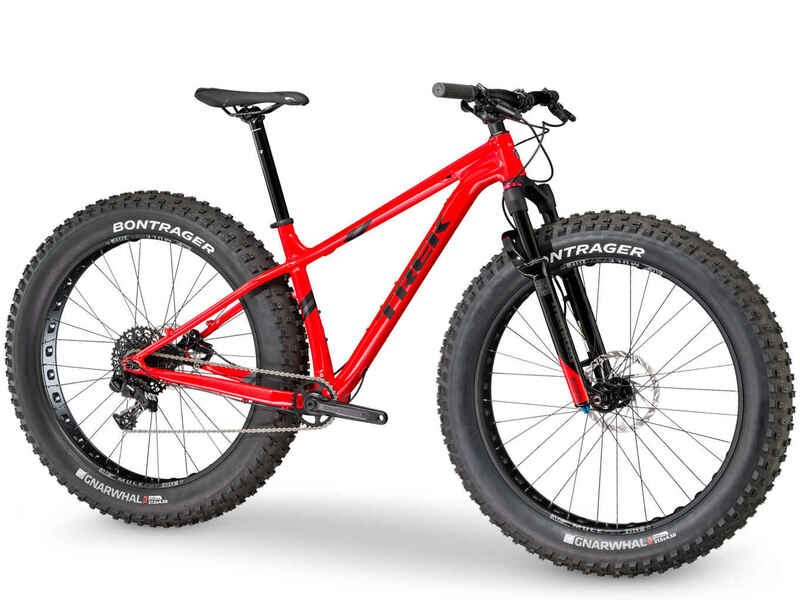 FAT BIKES Dreading the cold, snowy days of winter? 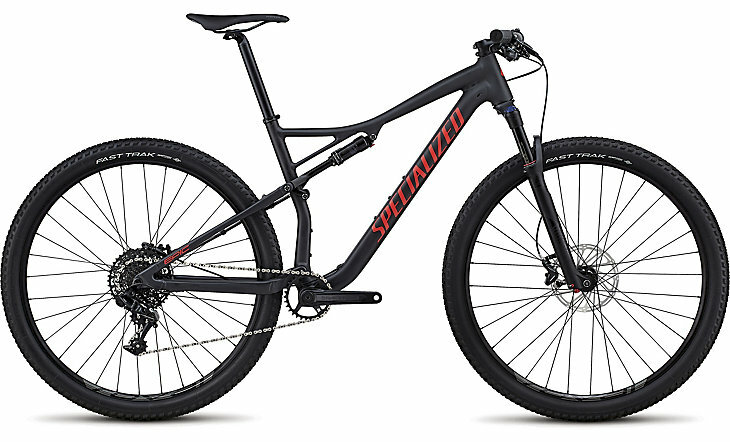 Constantly losing traction on the sandy trails of the desert or coast? Invest in a new fat bike and you can ride year-round no matter what the temperature or composition of the trail: sand, snow, ice, or dirt. 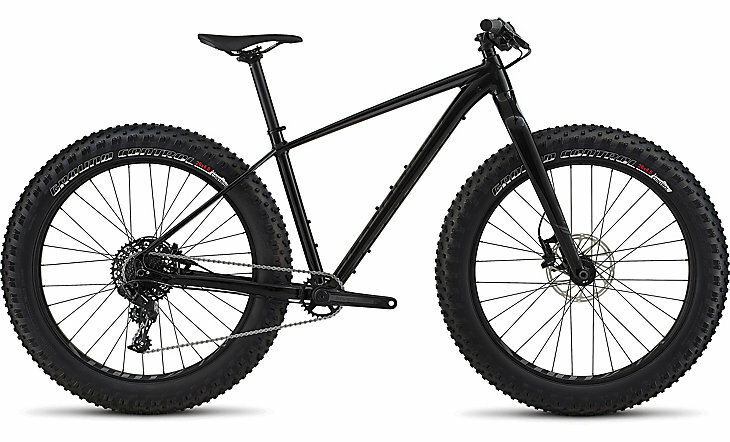 The defining feature of a fat bike is oversized tires, typically 3.6 to 5 inches wide. 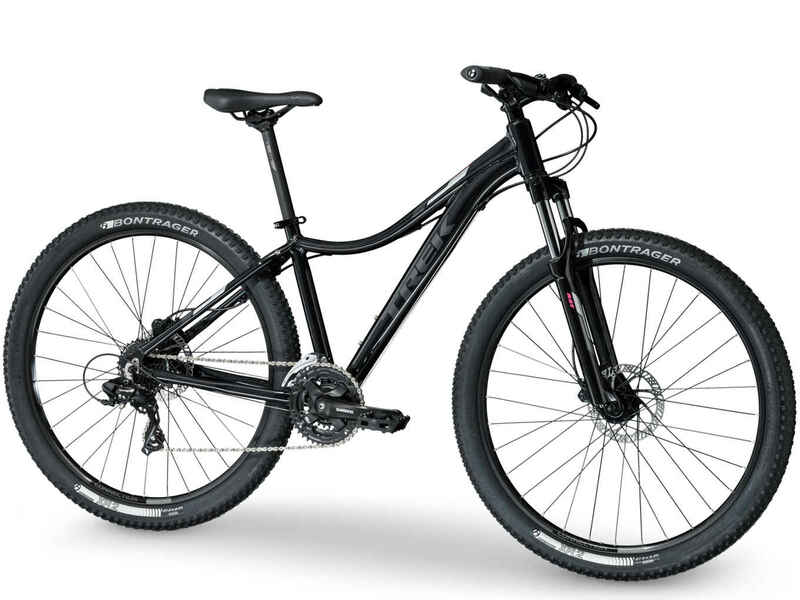 More rubber on the ground means more traction, which is why these bikes excel in sand and snow. Beginners also like fat bikes because of the added traction, stability, and forgiveness offered by wider tires run at a lower air pressure. 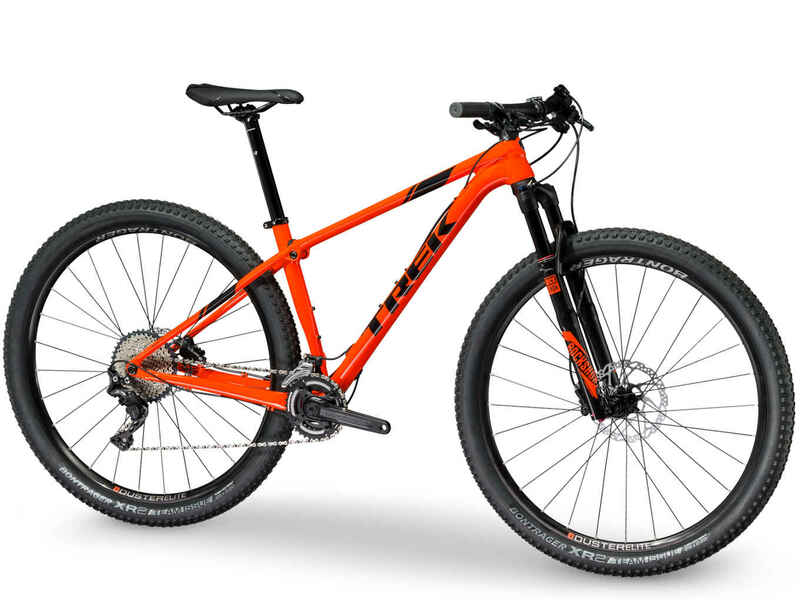 If you want a bike for the off-season or suited to the unique conditions of your local trails, then a fat bike may be the ideal choice.